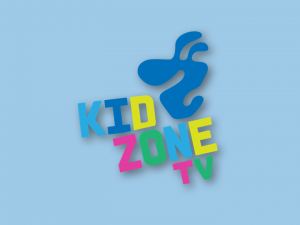 KIDZONE TV is channel dedicated to kids and why not adults who like cartoons. The content of the channel is chosen responsibility and dubbed by best actors. There is good balance between educational, adventure and fun and it is definitely not violent. In addition to the cartoons shown on daytime there are popular music videos on air during the night time. It is a channel that children love to watch and their parents let them watch.